Described as one of the most beautiful cities in the world, Edinburgh is an all year round holiday and business destination. It is best perhaps known for the Edinburgh Festival Fringe in August and the Hogmanay celebrations at New Year – but there are festivals throughout the year. Edinburgh really does have a festival for everyone! The most popular tourist attraction in the city – and in Scotland – is built on top of an extinct volcano just a stone’s throw from Castle View Apartment. Edinburgh Castle stands 130m above sea level and has been the foundation for a Royal castle since the 12th century. The Royal mile links the castle to The Palace of Holyrood (the official residence of Her Majesty the Queen in Scotland). 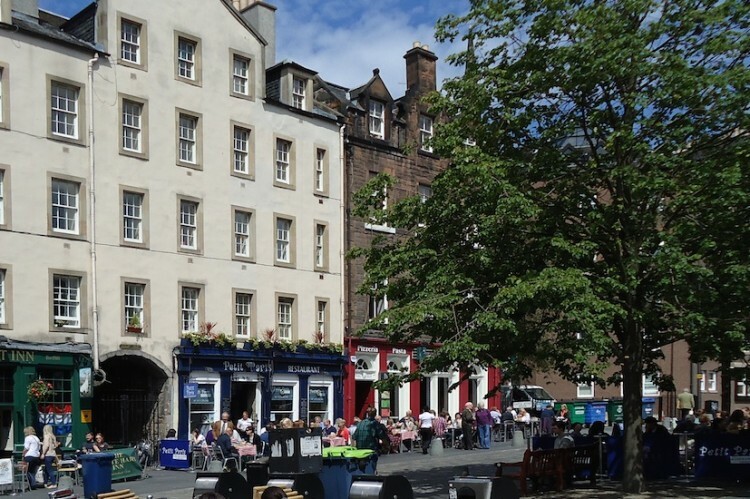 Walking down the Royal Mile you will pass numerous attractions: the Scotch Whisky Experience, the Tartan Weaving Mill, Camera Obscura, Gladstone’s land, The Writers’ Museum, Saint Giles Cathedral, Mary Kings Close, and The Museum of Childhood to name but just a few. On reaching the end of the Royal Mile you will also find the Scottish Parliament and Our Dynamic Earth as well as Holyrood Park and Edinburgh’s city-centre-mountain: Arthur’s Seat!